A wide variety of devices have emerged on the market designed to help people who suffer from rheumatoid arthritis. They are designed to make everyday activities easier and help out with some of the more physically demanding tasks. While the use of painkillers is more popular when it comes to coping with arthritis, the use of arthritis care products can play a big role in maintaining a normal life as well. These devices are designed to improve one’s ability to walk, bathe, cook, clean, and get dressed with relative ease. There are many products that can help make cooking and eating easier for people with arthritis. 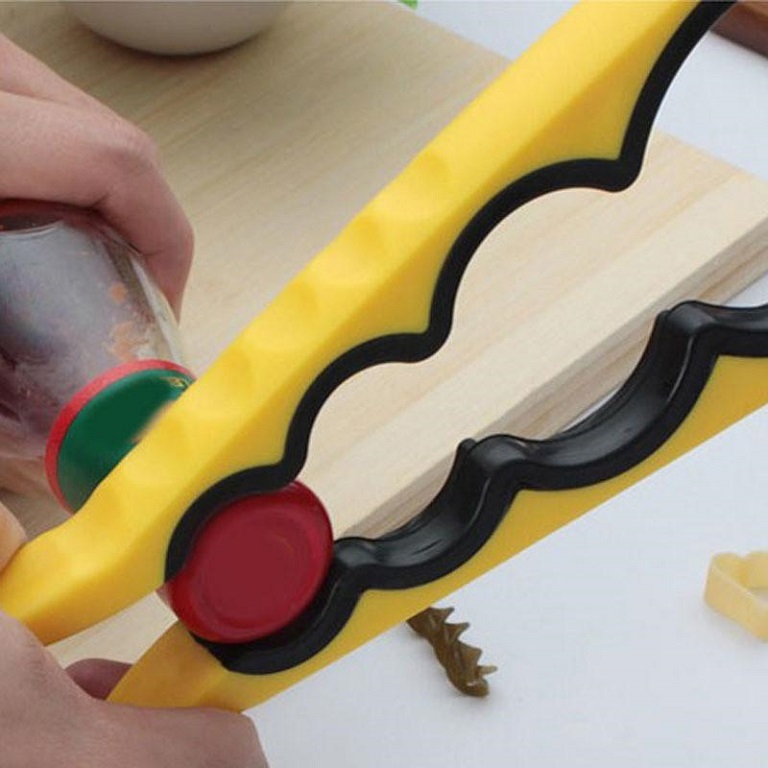 Some of the more popular devices used for cooking and eating are: a reach extender which helps with grasping small objects that would be otherwise out of reach (for instance a jar on a high shelf), a jar opener (designed for jars of any size and they helps twist off the cap), door levers (you can replace the door knob with a lever so you don’t have to twist the knob) and chair extenders. There are also some useful aids for the bedroom that can help one get dressed in the morning or turn on\off the bedside lamps. Many arthritis care products can help with everyday tasks that most of us take for granted. Some of the most useful products for the bedroom include: sock aids and zipper pulls. 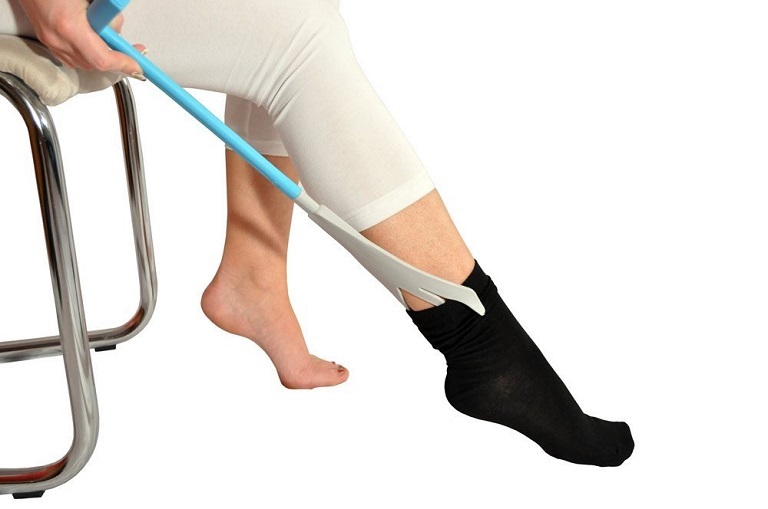 The sock aids help put on socks without having to bend your legs. A zipper pull makes grabbing the zipper tag easier, consequently making it easier to pull up. Another useful thing are the shoes with velcro grips as they are great alternative to shoelaces and make everyday dressing easier. In addition, shopping for clothes with bigger buttons and pockets can help make dressing easier. There are several simple steps that can make a huge difference in the bathroom. There is no shortage of aids you can use to make using the shower and other bathroom appliances safer and easier. Faucet turners are great because they provide more leverage when turning the faucet which makes it easier. A bathtub bar can also be of great help for when getting in and out of the bathtub and render it a lot safer. Shower seats can help one fit in the bathtub or shower stall thus preventing falls and finally, elevated toilet seats can also be of great use and reduce strain.